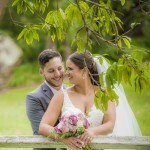 Morris Images is a well-established photography studio based in Sydney’s Hills District, with principal photographer Morris McLennan involved in photography for over 20 years. The studio specialises in wedding photography, and passes on the industry experience so its clients can benefit through better planning their wedding day. 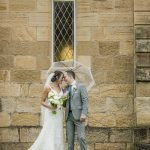 This includes sharing knowledge about the logistics of juggling multiple wedding vendors, and creating a detailed schedule personalised to each couple so they get the most out of their wedding day photography. Running a busy photography studio involves many people in order to deliver a great experience and a beautiful finished product, whether it’s wedding photography or family portrait photography. Morris, Principal Photographer: An accredited Professional Member of the AIPP, Morris takes the lead photographer role in the business. He is the person you’ll meet before, during and after your wedding so he will become closely involved in the planning and execution of your photography collection. 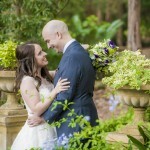 Morris has extensive experience in Sydney’s wedding photography industry. Natalia, Studio Manager: With more than 15 years of corporate management experience, Natalia ensures the studio runs smoothly. 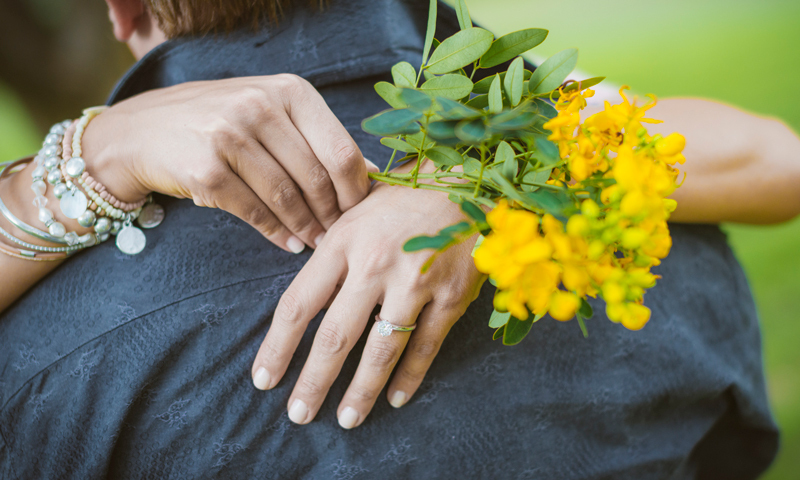 This includes coordination of workflow to deliver albums and framing on schedule, pre-planning the details of your wedding day or photography session, and managing the elements involved in delivering your final photographs. Specialists: Morris Images enlists a team of experts with specialist experience in areas such as photo editing, expert re-touching, video editing and graphic design. Where required, and with agreement from clients, the studio also engages additional photographers to shoot on its behalf. 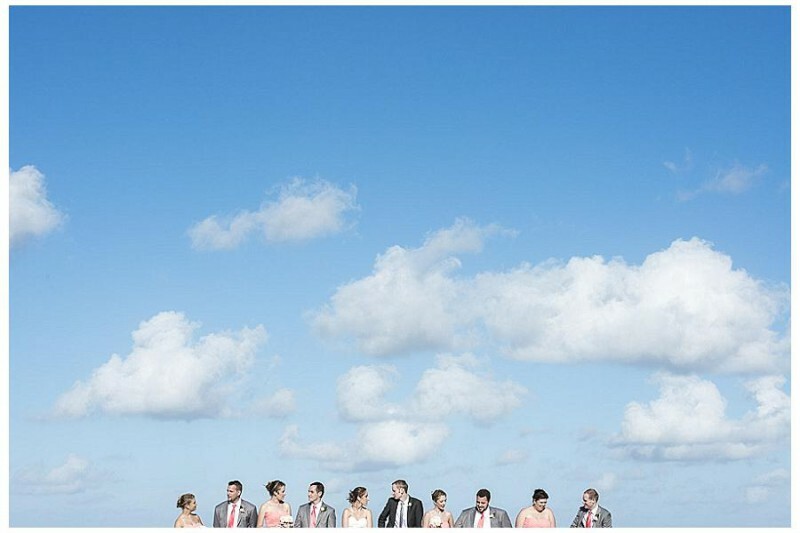 These experienced photographers deliver a high quality of work in line with the studio’s usual standards. The Morris Images studio is a dedicated showroom to wedding and portrait photography, displaying not only printed works of our photographs but samples of products that will eventually end up on your walls or shelves. Amongst the samples, you can see wedding albums, fabric samples for album covers, framing options and photo books. 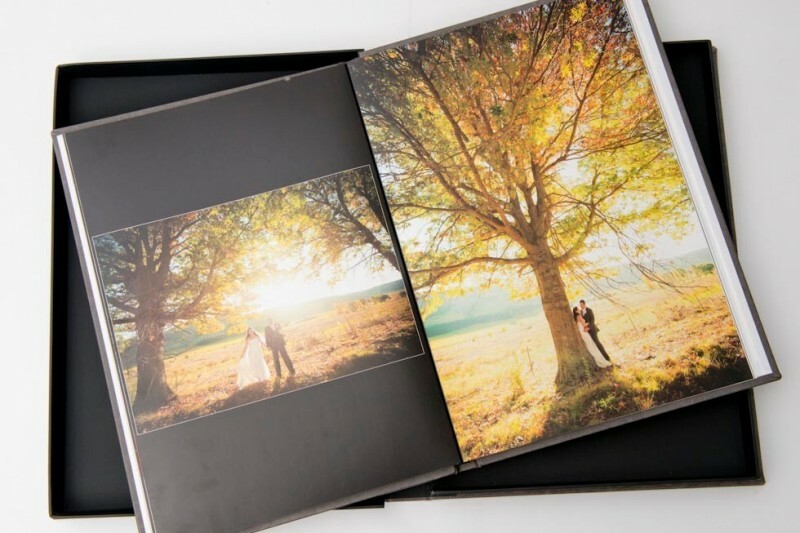 The wedding albums on display in our studio are produced by a manufacturer with proven experience and track record, having won 70 awards for printing and craftsmanship. And the studio’s preferred framer, established in 1976, has a solid reputation as a major supplier to the photographic, arts and interior design industry. 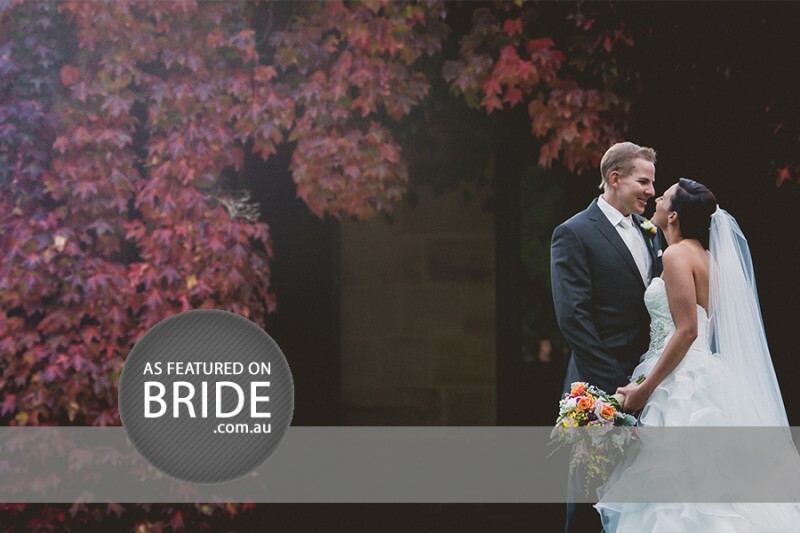 Morris McLennan is accredited as a Professional Member of the Australian Institute of Professional Photography. 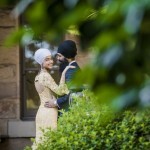 He is also a lecturer at Nikon School in Sydney and a regular guest lecturer at the Castle Hill RSL Photography Club, one of the largest camera clubs in NSW. 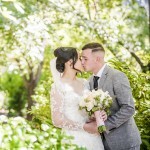 Apart from his dedication to the wedding photography industry, Morris also trains and mentors amateur photographers who seek to improve their skills or enter the photography industry. Morris and his wife have the pleasure of being parents to their beautiful daughters, Ivy and Alice, as well as a humanoid French Bulldog called Hugo. They both share a love of photography and travel.